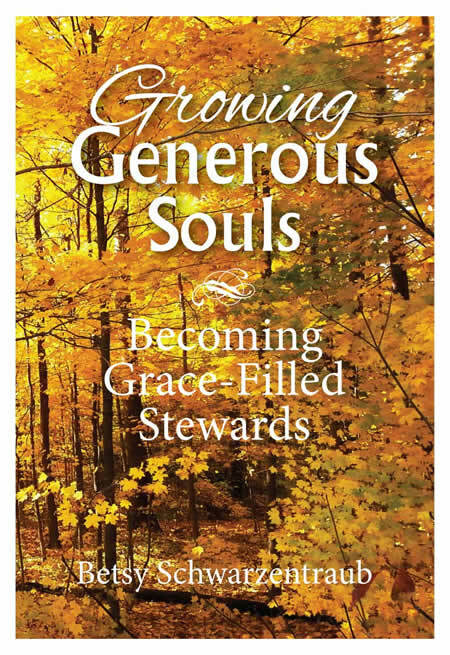 Growing Generous Souls Is Now Available! 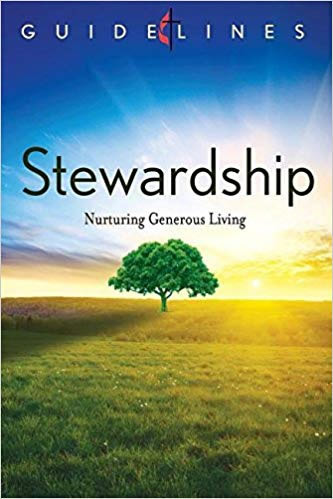 How can we live as more generous stewards in the midst of our daily lives? Here are resource articles, blogs and courses to help grow an exciting culture of generosity in your congregation and nurture your own generous-hearted living! 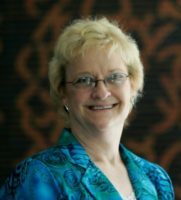 At the Blogs tab, you can access pieces under fourteen different dimensions of stewardship. 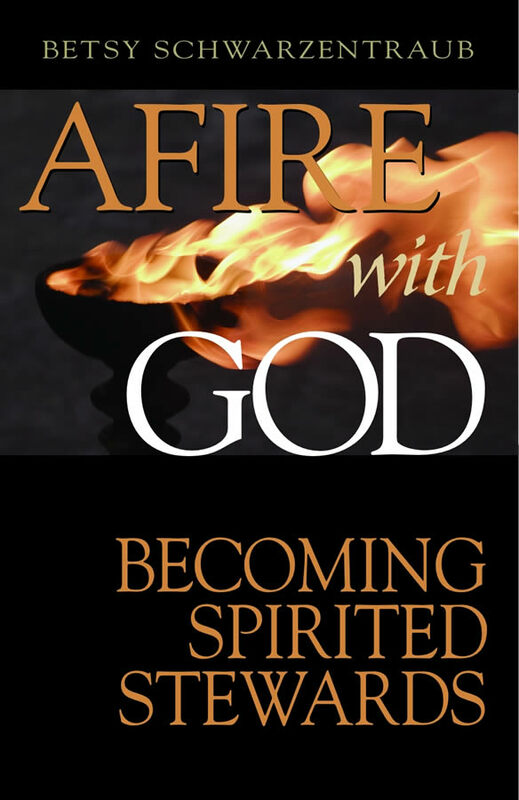 Read, copy, and share whatever is helpful for you or your ministry.